Advantages of Cold-formed Steel (3) - ZhangYun Machinery Manufacturing Co.,Ltd. 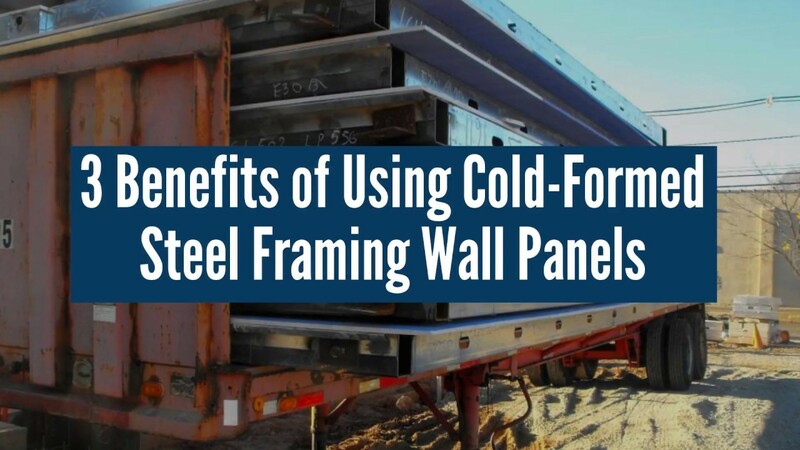 So far, we have introduced four advantages of cold-formed steel – strength, economic sectional characteristics, durability, and variable product length. In this article, we will continue to state the next three advantages: stability, various shapes, and high-strength profiles. Due to its consistent chemistry, steel behaves in a highly predicable manner when subjected to the structural loads and stresses imposed by high wind and seismic forces. Because steel cannot absorb moisture, its use also eliminates most of the expansion and contraction of construction materials that produces cracks, warps, and other defects in both internal and external finishes. The diversity of cold-formed thin-walled steel sections can avoid the disadvantages of using a 90-degree angle steel that can only design the tower into a square or rectangular shape, and the joint body is not coplanar due to the slope of the tower body. It is designed for designers to create new and reasonable towers to create Flexible conditions. For the high-strength material steel used in the iron tower, the use of cold-formed steel products can effectively avoid the defects such as the supply batch restriction of hot-rolled section steel and the difficulty of rolling process. Zhangyun is a professional manufacturer of quality cold-formed equipment. If you have any doubt about our products, please feel no hesitation to contact Zhangyun.